You can have success in your relationship. Let's explore some fundamental ways to empower your relationship through this online series. Got time to really sort through some things? 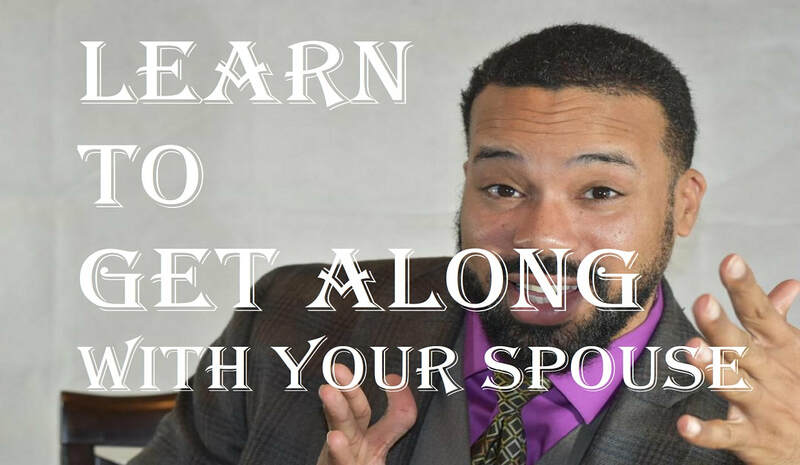 Take this workshop to work on practical skills to empower your relationship.